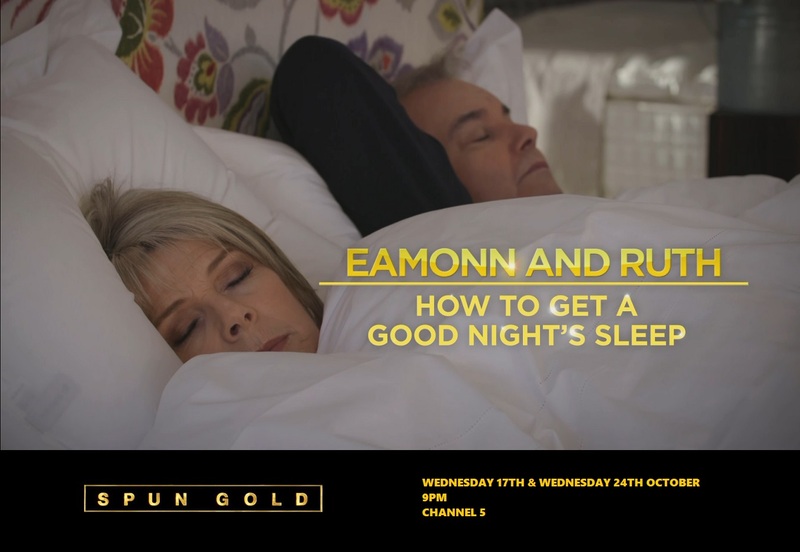 Ruth snores really loudly, so the couple are exploring ways that might improve their sleep. They spent a whole morning with me talking about feng shui and space clearing and demonstrating how they can affect our bedrooms. Our quality of sleep affects our health and well-being, relationships, career, creativity, safety, moods, sports performance, meditation, clarity and so on. If we have a really bad night’s sleep, we tend to get off to a rough start, and everything feels like hard work; whereas if we sleep well, we tend to feel bright, smiley and energised, with a spring in our stride, ready to embrace the day. So let’s take a closer look at our bedrooms – our most intimate spaces and where we spend around one third of our lives. Proponents of feng shui believe that it’s important not to become fearful or superstitious about feng shui. If your bedroom doesn’t fit the ideal feng shui model, you can improve and make the best of your situation by making physical or symbolic changes. Remember that a pleasant environment will tend to bring out the good feng shui influences, and lessen any ‘negative’ ones. Whatever ideas we may have about ‘best directions to face’ and feng shui ‘cures’ or enhancements, they all have to make practical sense! In the next edition part 2 of this article examines sleep from the heaven, earth and human perspective. We managed to watch the TV program on Wednesday 24th October 2018 and it was excellent.